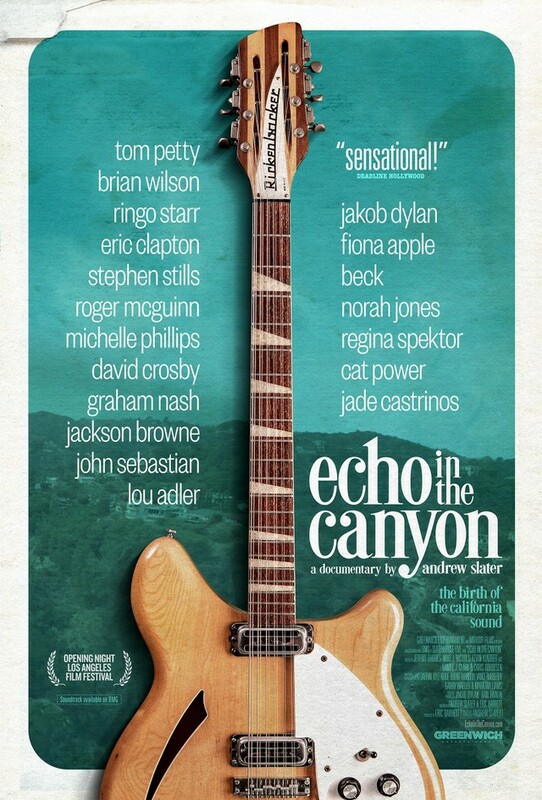 Echo In The Canyon is a new documentary about the Laurel Canyon scene in the 1960s, framed around the rise of the Byrds, the Beach Boys, Buffalo Springfield, the Mamas And The Papas, and more. The film features rare archival footage and contemporary interviews with artists and musicians that were around at that time or were inspired by the music that came out of it. Participating artists include the late Tom Petty (in his last filmed interview), Brian Wilson, Ringo Starr, Eric Clapton, Stephen Stills, David Crosby, Graham Nash, Roger McGuinn, Jackson Browne, Beck, Fiona Apple, Cat Power, Regina Spektor, Norah Jones, and more. The film was directed by Andrew Slater and had its premiere at the Los Angeles Film Festival last year. It’ll be in theaters in Los Angeles on 5/24 and in New York on 5/31.